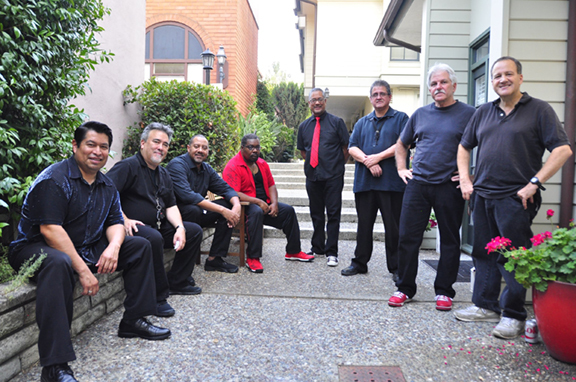 East Side Funk (ESF) represents the return of noted keyboardist Bobby Valderrama to the SF Bay Area jazz music scene. In the 1970's and 1980's, the San Francisco Bay Area was bursting with new music and innovative sounds. The experimental 70's ignited revolutions in pop culture and the arts, and music was no exception. In the Bay Area, icons like Tower of Power and Santana became role models for a generation of young musicians and fans, particularly those in working class, minority neighborhoods.